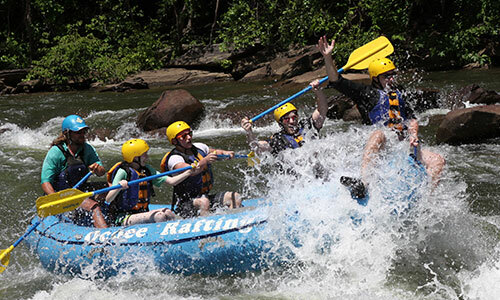 Zip Through the Blue Ridge Mountains! 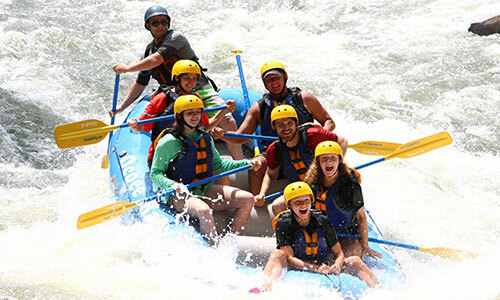 Zipline Canopy Tours of Blue Ridge was designed to be the most adventurous zipline course in the industry. We didn't want to be just another zipline, we wanted to have the best ziplines and be known for the best zipline course anywhere around. 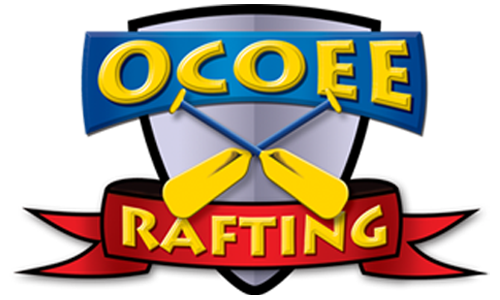 We offer a Two-Hour Tour for the more adventurous person as well as a One-Hour Tour for those that want to try it out first before they venture into the longer course. We have no doubt that you will love either course. 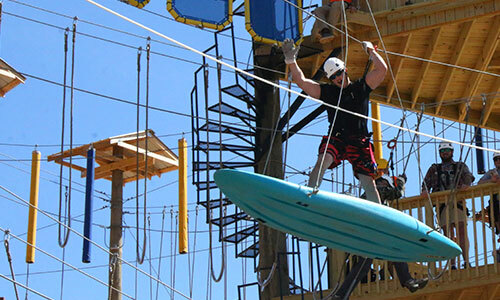 The reviews have been great, and everyone loves our ziplines. 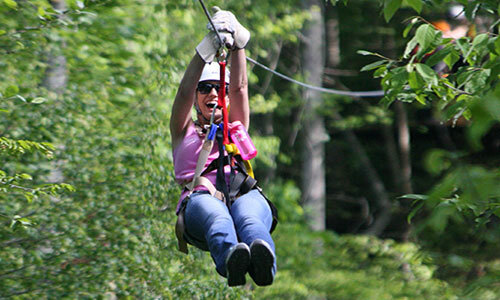 Zipline Canopy Tours of Blue Ridge has an amazing course and a beautiful property. The course is designed throughout 165 acres of property in the North Georgia Mountains just six miles from downtown Blue Ridge, Georgia. 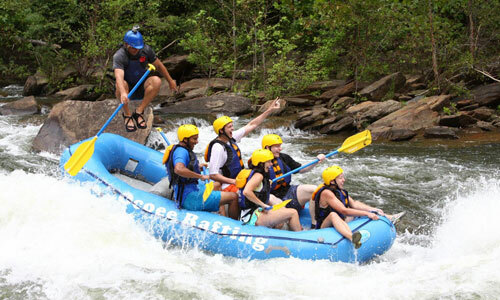 You'll get to experience the beautiful North Georgia and Blue Ridge Mountains as you soar through them. Call now and Let the Adventure Begin!